Heron Island Resort offers a spectacular gateway to the natural wonders of the Great Barrier Reef. 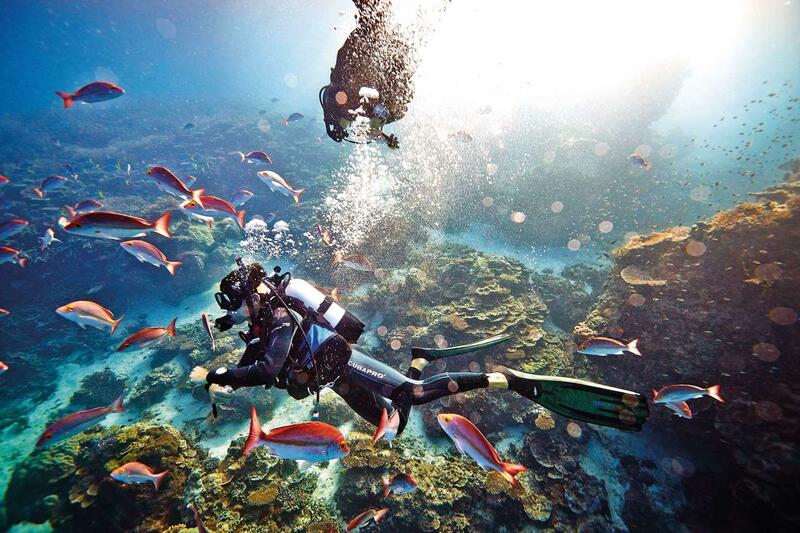 With its warm, crystalline waters and diverse array of marine wildlife, the reef is among the best places in the world to snorkel and dive. Experience for yourself the groundbreaking scientific work of the Catlin Seaview Survey. The survey is the first comprehensive study to document the composition and health of coral reefs on the Great Barrier Reef and Coral Sea, across an unprecedented depth range (0-100m). Watch the short preview video below.  Heron Island was chosen as a preferred location partner because of its prime location on the Great Barrier Reef, as well as its first class diving and snorkelling conditions. The island is a coral cay situated right on the reef, so many of the dive and snorkel sites are only a 5-10 minute boat ride from the hotel, allowing up to 3 dives per day. You can view more images on our Facebook page here.